Are you one of those people who have trouble getting other people to leave comments on your blog posts? If so, don’t fret, it’s a common problem but one that can easily be fixed. If you’re trying to figure out how to get More interaction with your blog, the problem is probably one of two things. Let’s delve into these common mistakes and help you fix them. When you get a comment on your blog, realize that it’s an unwritten rule for more interaction with your blog to reply to EVERY COMMENT. 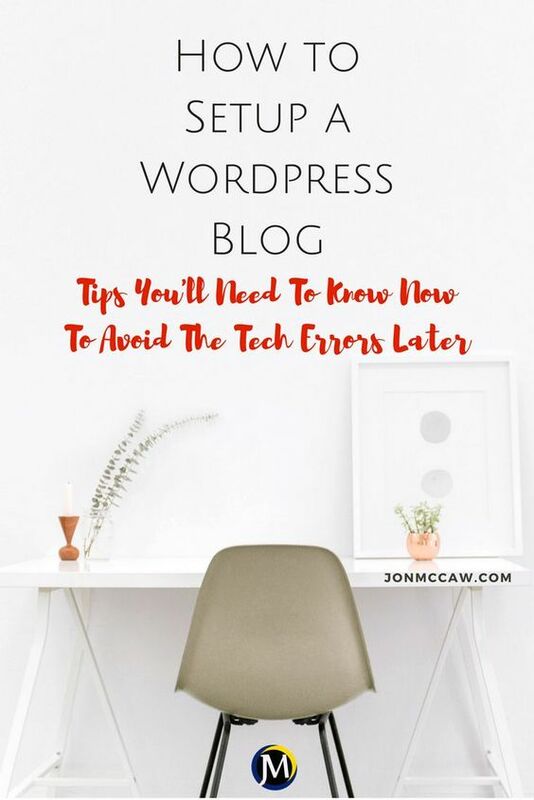 You might be fortunate in that you’re getting a lot of traffic steered to your blog but at the same time the readers just aren’t “playing along.” Figuring out how to get more interaction with your blog is easy if you follow these tips. Everything about blogging begins with quality content. All the videos and podcasts in the world won’t mean a thing to your readers if the written content is not something that compels them to read it. It’s ok to write about topics that you feel strongly about or things that are the newest trends, etc. But remember your content should be in line with the overall theme of what your blog is about. If you have a blog about cooking and you post political opinions on it, that’s not a good idea. It can be disappointing if you post a fantastic and informative article on your blog but no one responds with comments on your blog. Most of the time in these situations, understanding how to get more comments and interactions on your blog is just a matter of asking the reader to participate. At the end of your posts, ask people to respond with their opinions on your post. Or better yet, ask them specific questions about the topic. Whether you ask general or specific questions, they will be encouraged to open up and share their thoughts. The benefit you’ll get from the interaction is that you’ll build relationships and your readers will be more interested in your business, organization, or just you! As I already mentioned, relationships in the world of blogging are built from conversations. Don’t just settle for having people leave comments on your blog then leave it at that. In order to really build a solid blog community, respond to all comments on your blog, whether you agree with it or not. If you want to know how to get more interaction and comments on your blog and you’re not taking part in conversations, your blogging will end up being a one-sided conversation-and everyone knows that won’t get you very far. If you want to know how to get more comments and interaction with your blog, try this great trick: Reward your blog commenters. You can do this by letting them include a link to their website, as well as a link to their Facebook page or their Twitter feed in their comments. Another way to reward your blog commenters is by displaying a list of the top commenters in the sidebar, header or footer of your blog. 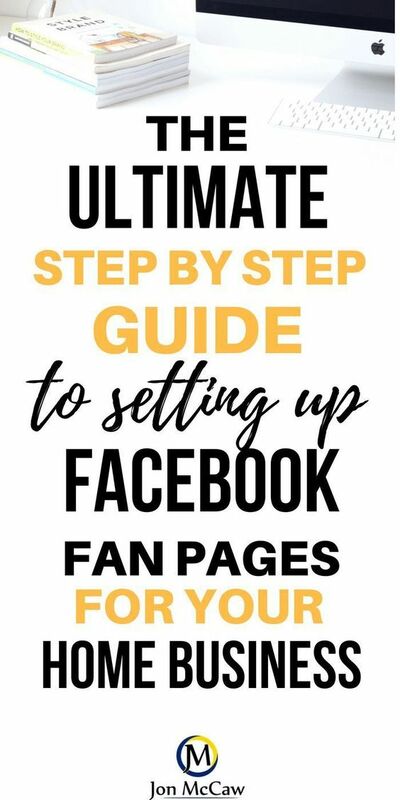 Not a lot of people do this, but the bloggers who use this trick get lots of traffic and build a lot of relationships. 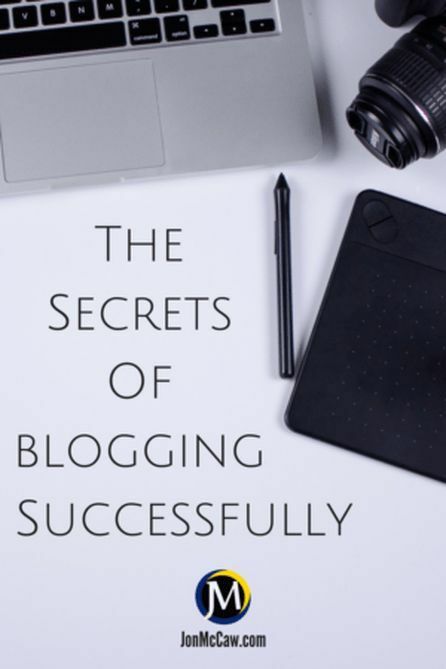 Many People think that blogging is just a way to convey your ideas and spread them around the world with the internet. Well, It’s much more! It’s also a great way to promote things you believe in that can and does make YOU some extra money! If you’re not sure where to go when setting up a blog, you can go through my email course that covers how to set up a blog, what you need to purchase, and how to get your blog ready for business. This last tip goes along with the relationships tip. 2. Build relationships outside of your blog in everyday life. Let people know that you have a blog and where to find it. If you need to get business cards to help with that then do it. There’s a plugin that I use which subscribes a viewer to your mobile notification list. 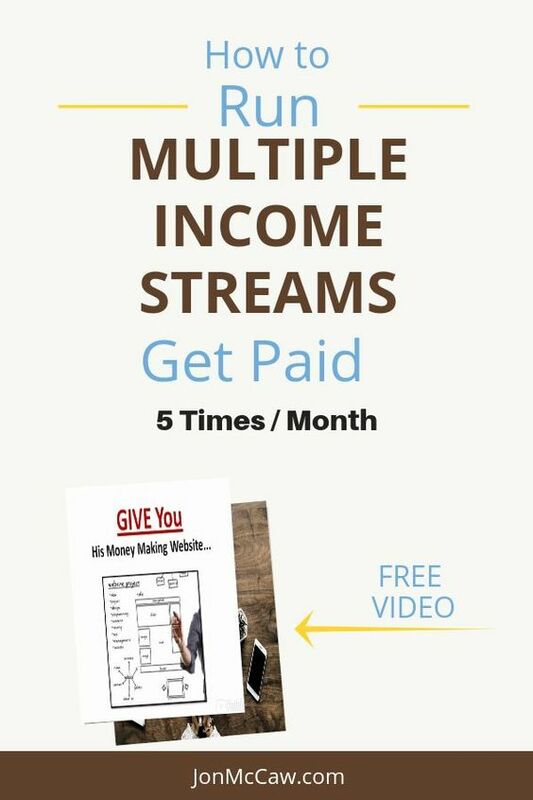 It works alongside your email list and gets astounding results. The plugin has a 14-day free trial. 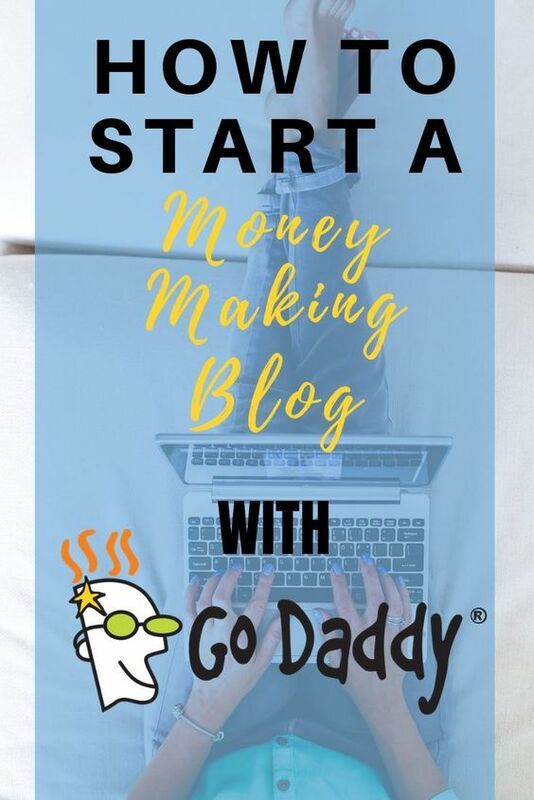 I recommend this to those that have a business as well as a blog. It’s more top of mind when you send a text blast.